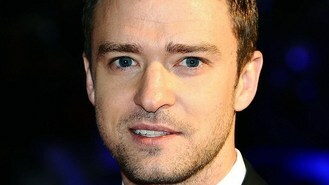 Justin has signed on to perform during DIRECTV Super Saturday Night, held February 2 in New Orleans. The singer recently released a new single, Suit and Tie, featuring Jay-Z, and will release new album The 20/20 Experience later this year. The invitation-only concert also features Ahmir Questlove Thompson of The Roots as DJ and will benefit the Shriners Hospitals for Children. It is co-hosted by Mark Cuban's AXS-TV. The show will be held after DIRECTV's Celebrity Beach Bowl, which features a performance by Pitbull.